I am a 53-year old Filipino, and an agriculturist by profession. 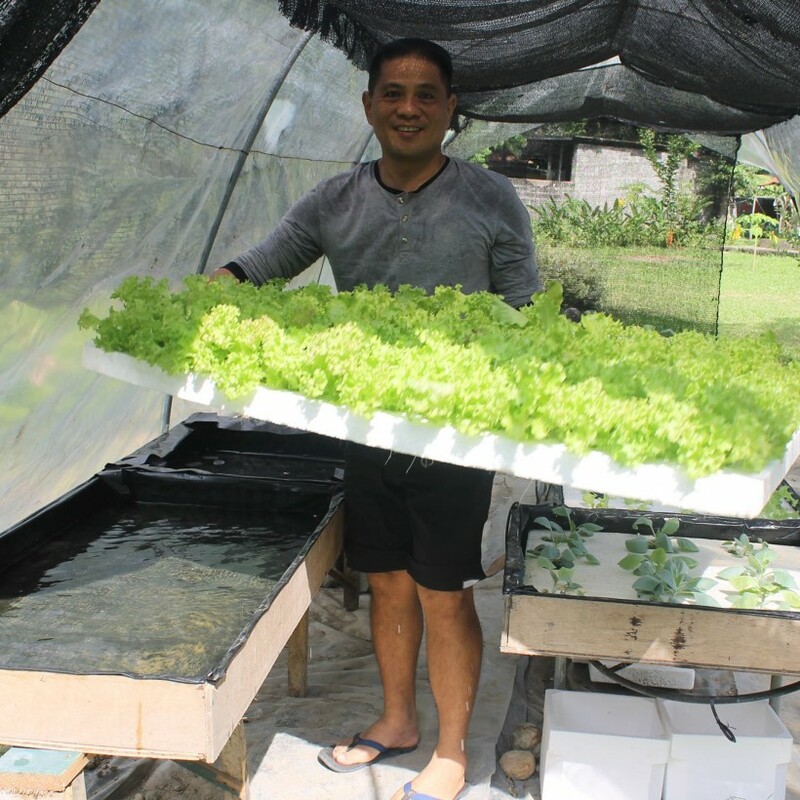 For the past several years I have been growing high-value vegetables such as lettuce using simplified non-circulating hydroponics-- a method of soil-less farming that is low cost and does not require hard work. 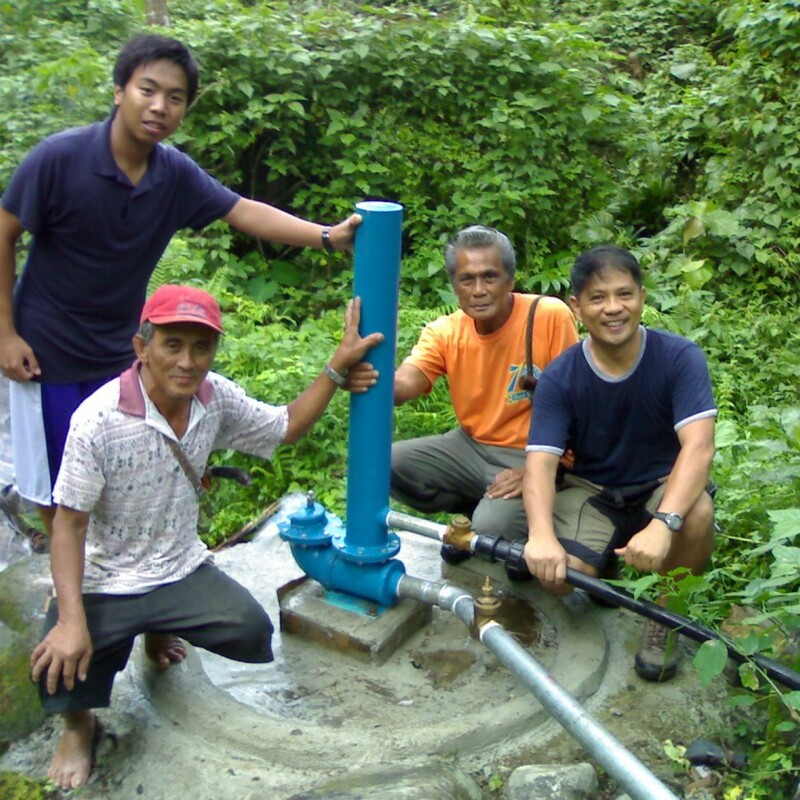 I have also designed and installed many hydraulic ram pumps in the Philippines, enabling rural communities to access water from streams or springs located at an elevation lower than the communities, without the use of electricity (ram pumps are powered by water falling into the pump). I am also a handyman and can do carpentry work, basic electricals, general equipment repair. 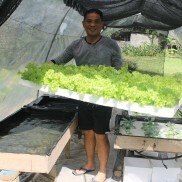 I am an expert in simplified hydroponics (soil-less farming) that does not require electricity (Kratky method). I also have skills in organic farming and soil conservation and fertility management. I design and fabricate hydraulic ram pumps which are pumps that can lift water from a stream or spring to a location higher than the source of the water. The pump is powered by the kinetic energy of water falling into the pump. This can benefit rural communities located above fast-running streams and springs.